AAO task force's 2014 recommendations for ophthalmic genetic testing. The organization in charge of giving credential certification in the field of genetic counseling in the United States and Canada. An organization composed of various individuals with specializations in genetics focused on the practice of medical genetics. Professional organization for specialist in human genetics. Online encyclopedia and database atlas of genes, cytogenetics and cancer diseases that includes an overview of eye tumors. 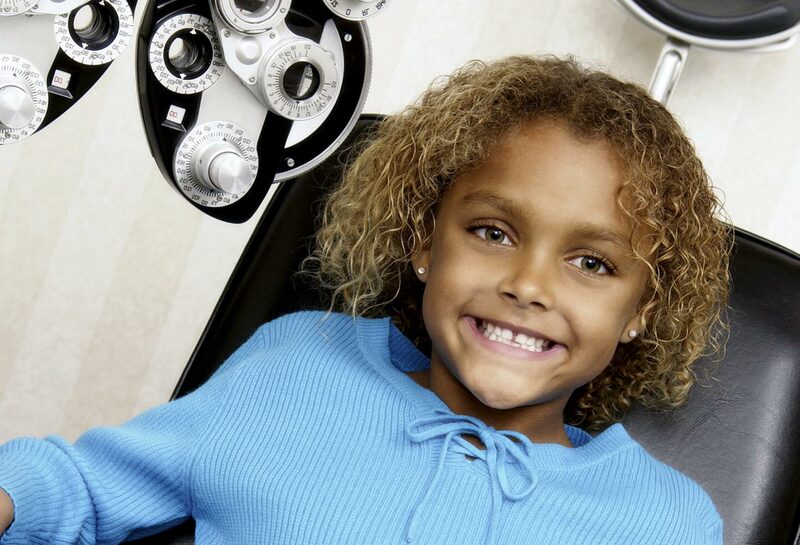 Children's Craniofacial Association is a national, 501(c)3 nonprofit organization, headquartered in Dallas, Texas. 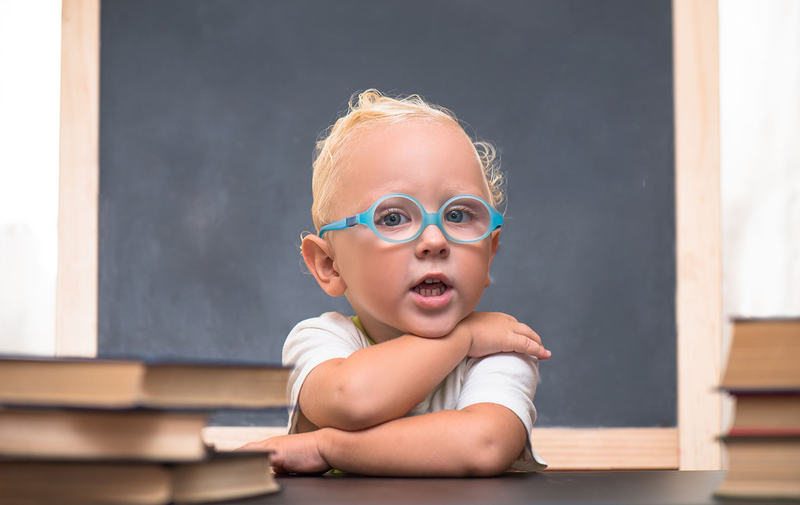 Nationally and internationally, CCA addresses the medical, financial, psychosocial, emotional, and educational concerns relating to craniofacial conditions. A database that contains clinical studies of human participants from around the world. List of select genetic eye conditions in AAO’s online eye encyclopedia written and maintained by eye physicians & surgeons. Comprehensive database containing information on known and predicted human genes. Publications consisting of standardized and clinical information for the diagnoses, management, and treatment of patients with inherited conditions. Nonprofit health advocacy group with a network of numerous disease advocacy organizations that has a focus of promoting health in genetic research and technology. A database that is part of the NIH that provides useful information about genetic and rare diseases. A website that provides information about genetic variations. This Network is a not for profit support group, founded in 1992, with a mission to provide information, awareness, research and support to individuals and families affected with Hermansky-Pudlak syndrome and other related disorders. Hermansky-Pudlak syndrome is a type of albinism in which patients bleed or bruise easily and may have lung or gastrointestinal problems as well. A database of hereditary ocular diseases for patients and clinicians. Authority that assigns the nomenclature standards for human genes. Maintains genomic variation data and nomenclature information on sequence variants. Professional organization with a goal of promoting shared information, collaborations and the dissemination of scientific knowledge of genetic diseases of the eye and in retinoblastoma. Published material related to human medical genetics. This is a nonprofit organization, stared in 2005, with an aim to promote the quality of life of individuals and families affected by mitochondrial disease. This Society, founded in 2000, represents a group of international physicians, researchers and clinicians with an aim to promote the identification, management and treatment for mitochondrial diseases. Tool used to create a family health history. Formed as a division of the National Library of Medicine in 1988, which now serves as a central hub for providing numerous databases, tools and educational resources of biomedical information. Contains terms and concepts used in the study of genetics for the public. Serves as a centralized location for providers to submit genetic test information. National Eye Institute research initiative allowing researchers access to DNA samples, clinical data, and patients interested in research. An organization that provides support to those with rare disease by providing funding, research, education, and networking. An organization composed of trained genetic counselors and other health professionals dedicated to the promotion of genetic counseling. Description: A database of human genes and genetic phenotypes. Provides information about rare diseases and treatments. 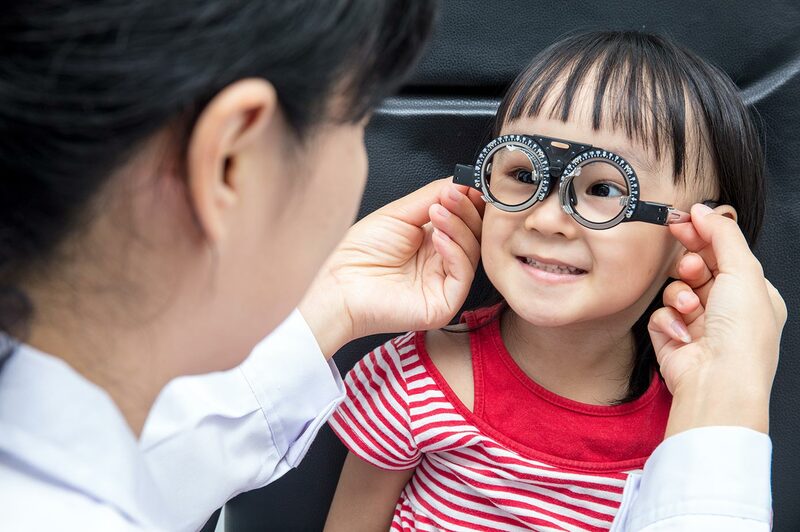 AAO pediatric ophthalmology resource center. A standard used in the design of pedigrees to provide consistent information to research and health professionals as well as those in training. The UMDF has a mission is to promote research and education, and give support for the identification and treatment of mitochondrial disorders.